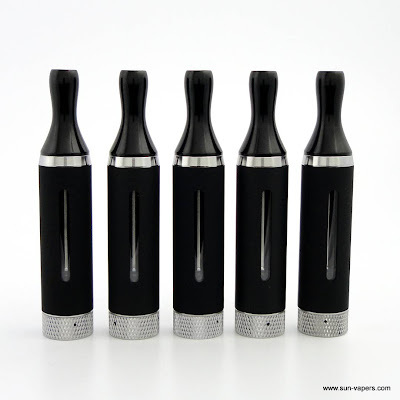 High Desert Vapes is running a great sale on ViVi Nova Sets. Get them while they last. 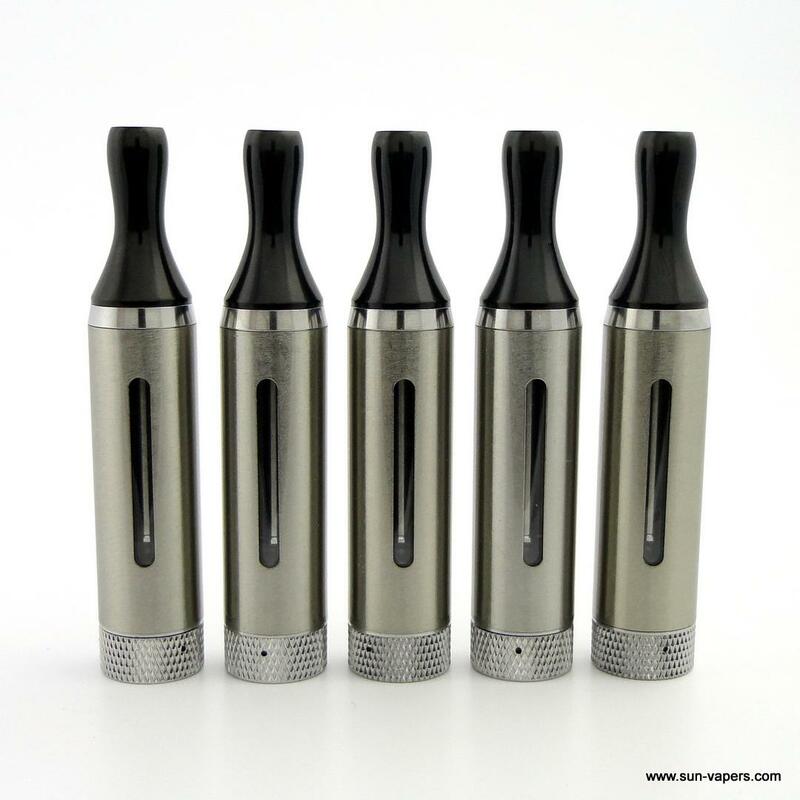 These are version 3.
head, which will lead the E-liquid much faster than the old version vivi nova. much E-liquid has been used and how much left with the calibration on the tube. MAKE SURE YOU LOGGED IN TO USE THE CODE. Here is a great on the Vamo. I have only seen it cheaper one other time for $2.00 less. This vendor is shipping these out on the 8th, so please expect that when you order them. 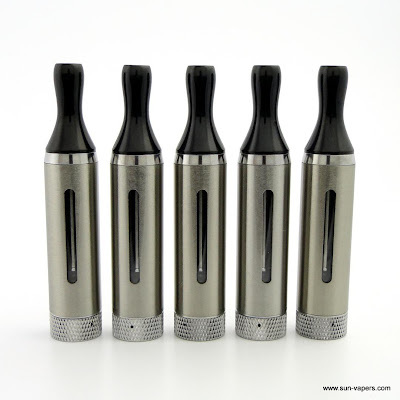 These are the improved version of the Sigelei Zmax with the bugs worked out of it (i.e. the connector issues). HARD COPY:New version OLED 134+ gram Sigelei SS Zmax – (This is not the ss plated Smoktech v1 or v2) – Features true stainless steel with 2 line whole word display screen by SIGELEI – On our latest shipment the center 510 connections have been corrected to the proper height and cannot come loose and the interior battery wells are now wider. The batteries do not bang around inside the unit like other devices. (If it does, Switch end caps) The OLED screens are all placed correctly and every unit has been checked. We are offering a 6 month warranty. 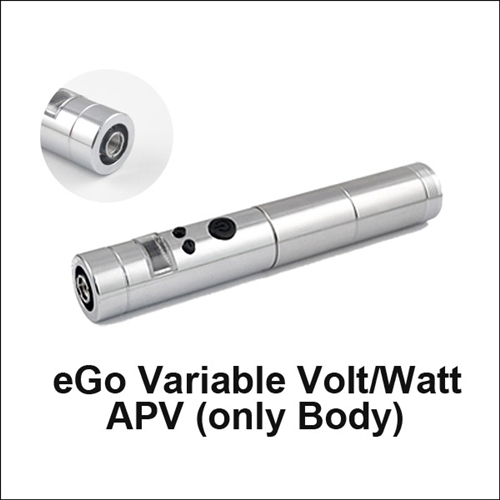 3V-6V, wattage from 3w-15w – Amperate Limiting 5 amps – 8 function option with RMS mode – Battery, two X 18350 or one 18650 – Kit Includes: 1x Sigelei SS Zmax (Aprox. 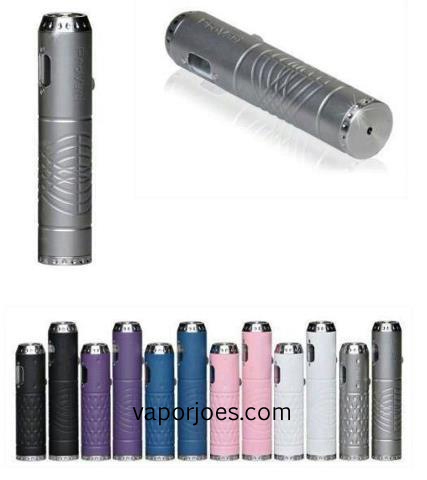 134+ grams body) – 1x 18650 battery end Cap – 1x 18350 Battery End Cap – 1x Dual Trustfire 18650 USA Charger – 1x Stainless V5 Nova – 1x Zip Case – 2x Panasonic 3100mah 18650 Batteries – 1x 510 To Ego Adapter – 1x Chrome Cone – 6 Month Warranty – Body Only Includes: 1x Sigelei SS Zmax (Aprox. 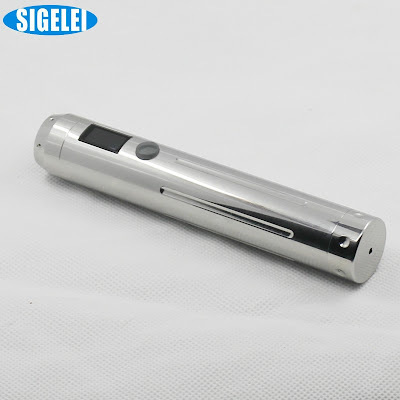 134+ grams body) – 1x 18650 battery end Cap – 1x 18350 battery end cap – 1x Gift Box – 6 Month Warranty – Sigelei SS ZMAX USER MANNUAL: 1.Segelei SS Zmax has an 8 option menu, press 3 times into menu 1 : Turn on/off the device – 2.Continuous press 4 times, into menu 2: adjust voltage (power wattage) UP. 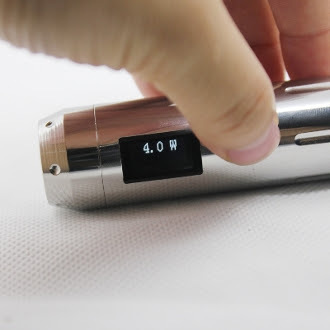 Start 0.1v (0.5w) – 3.Continuous press 5 times, into menu 3: adjust voltage (power wattage) Down – 4.Continuous press 6 times, into menu 4: test the battery voltage – 5.Continuous press 7 times, into menu5 : show voltage or power, and resistance – 6.Continuous press 8 times, into menu6 : OELD on/off – 7.Continuous press 9 times, into menu7 : into choose the power or voltage of item 2 and item 3 – 8.Continuous press 10 times, into menu8 : RMS / MEAN VALUE – 8th option RMS Value is recommended. – Press 5 times to turn the device on. (Segelei will display) – Press 3 times to enter menu. – Press 7 more times to enter 8th option and set to RMS and then Adjust Wattage using menu 2 and 3. 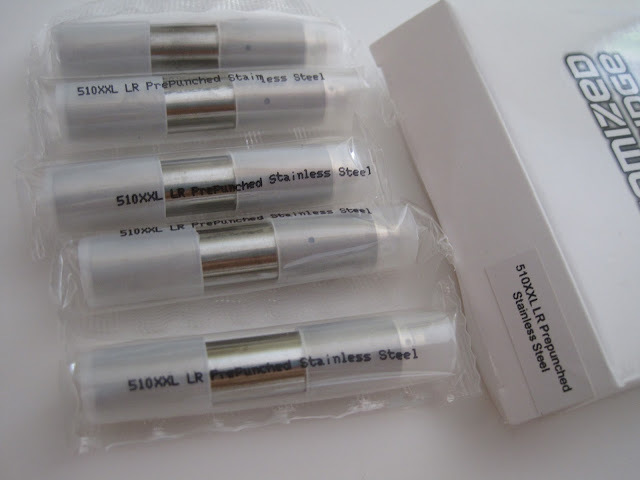 – Any 18650 battery will fit with the larger end cap. – Stacking 18350’s is not recommended. – It is also recommended to grease the threads on the battery end cap. – Do not disassemble the top cap. – This item qualifies for free shipping and comes with a 6 month warranty. 6 month warranty! That‘s pretty impressive. Here is a great deal on pre-punched XL Boge Cartomizers. 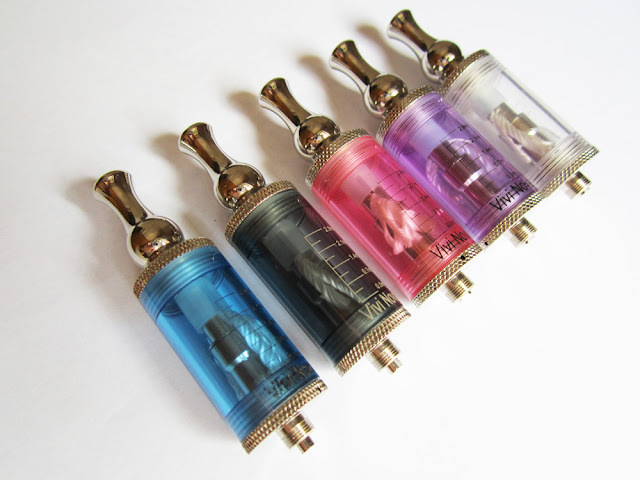 These are used with all XL Tanks like the Smoktech DCT or SCT tanks. At 3.99 a box its a steal. Load up before they sell out. I have no other info other then the leaked photo. From what Im hearing its a cosmetic “upgrade” only. I haven’t had a Boge carto deal in a while. Little Shop of Vapor is running a store wide 20% off sale. I was poking around and noticed Boges would come down to $4.80 a box. They come in both low resistance and standard. Check it out and pick up a few boxes – she is a great merchant! Use coupon code 20% to take get 20% off store wide. This is going to be the next generation Kanger bottom coil clearomizer. 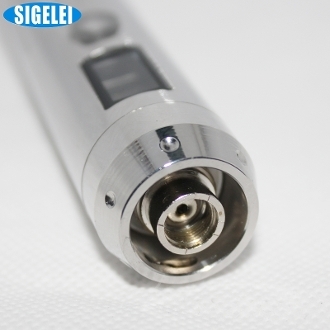 This is going to be a more cost efficient Kanger T3 with the tiny coil area (3rd peice in the picture) is the part you replace. The tiny coil replacement head fits in the base (4th piece in the picture). These use an Ego connection. 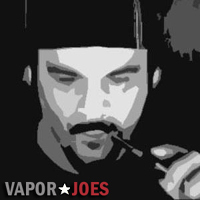 Joe from Ivape.net said he will be getting the first few samples in a week or so. So they will be released soon. I think they look great. They will also be releasing a new battery to match these clearomizers. I have little info on the batteries, but I do know the clearos will fit an ego. Im not sure if its my fault, but shortly after I posted this deal – the site fell down and went boom! They have fixed the issues and are now back taking orders. 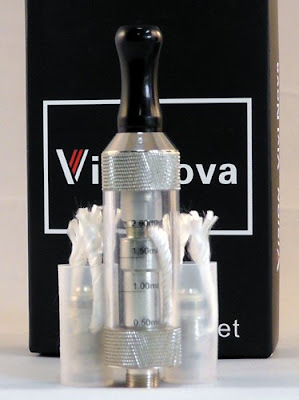 Here is a great deal on the ViVi Nova Mini. Its the same as the Normal vivi nova but holds 2ml rather then 3ml. The heads are interchangeable between the two models. These are also known as the Vivi Nova Stealth. This price is for the entire kit with 3 heads. These are made by Vision. Juicyvapor is running a 33% off sale for the New Year. Many people rave about their juice so I figured it would be a good deal to put up for the masses. Im hearing all kinds of good reviews on their Rat Juice. Use coupon code HappyNewYear2013 to get 33% off your total juice order. 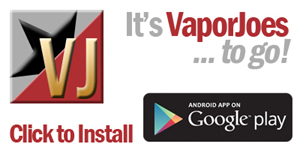 Timeless vapor is running a great deal on juice. You will get two 30mls of your choice for just $18.00. Considering many juice vendors charge around $18.00 for just one 30ml – its a great deal. Vaping Mandycat (owner of Timeless Vapor) was kind enough to send me a few bottles of juice. What stood out the most was the Alien DNA. After about an hour of vaping it – I used this deal and ordered two 30ml of it. There is a sour lime thing going on thats pretty incredible stuff. This flavor was released only about a week ago and I think its going to be pretty big. Two 30ml bottles of your choice for $18.00 – no coupon needed.